Mitosis Factory is the perfect space for your event. 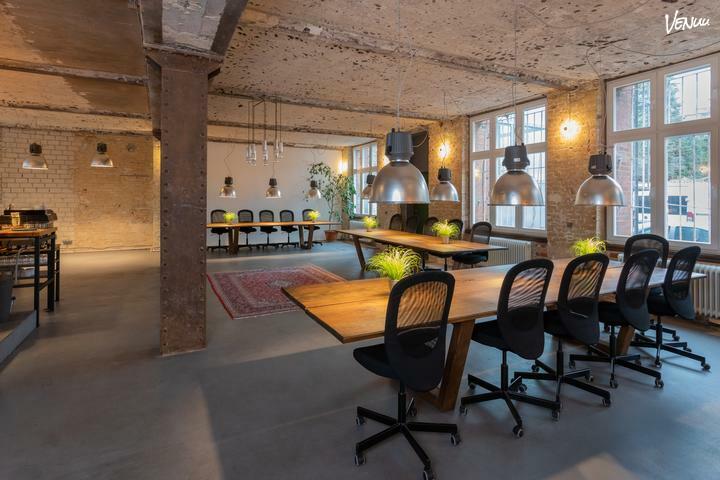 1) Main Space --> 150 meters squared of open space in the hype Berlin/Neukölln for individual uses like Meetings, Workshops, Presentation, Conventions, Conferences, etc. There are three long conference table (4 meters each) and two comfy Sofa corners. Possibility to screen and to change disposition in case of any needs. There is a professional Espresso Machine in the Kitchen (yes, there is a beautiful open kitchen too). 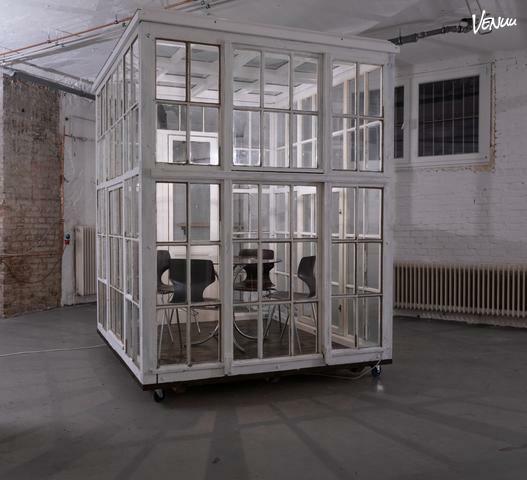 2) Basement --> 150 m2 of the basement as a breakout room, with a Piano, two sofa corners and one 4 meters table. 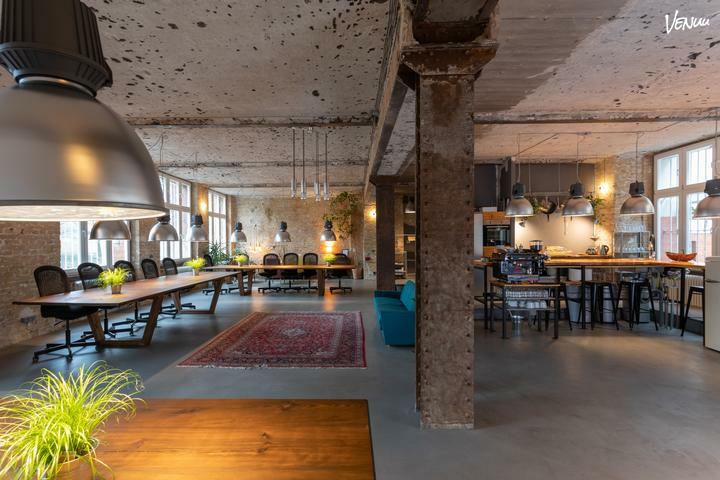 This unique place is in the old factory building, which is located in heart of hype Berlin-Neukölln. Neukölln is a one of the biggest and most colorful Areas Berin full of different shops, bars, restaurants, galleries etc. the Bus station of the Bus 141 is just 1min. by walk. Underground station ( RathausNeukölln) of U7 is just 5min. by walk. there are two cheap and good parking spaces just 5 and 7 min. by walk. We can set the space as you want, with our 80 conference chairs, 20 office chairs, and 3 tables of 4 meters each. Our kitchen gives your the option to cook your lunch breaks or celebration dinners, or to order a full catering with us. Our professional coffee machine is giving your participants the option to have own favourite coffee: italian espresso, cappuccino, american caffee, latte macchiato, etc..